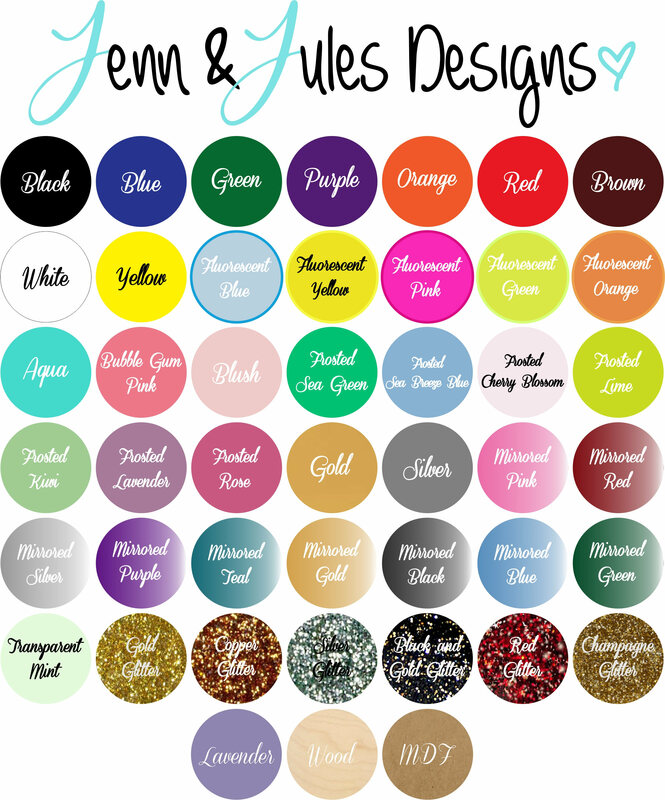 Shown in bubble gum pink and fluorescent pink. Get summer started with a little aloha and alotta fun! 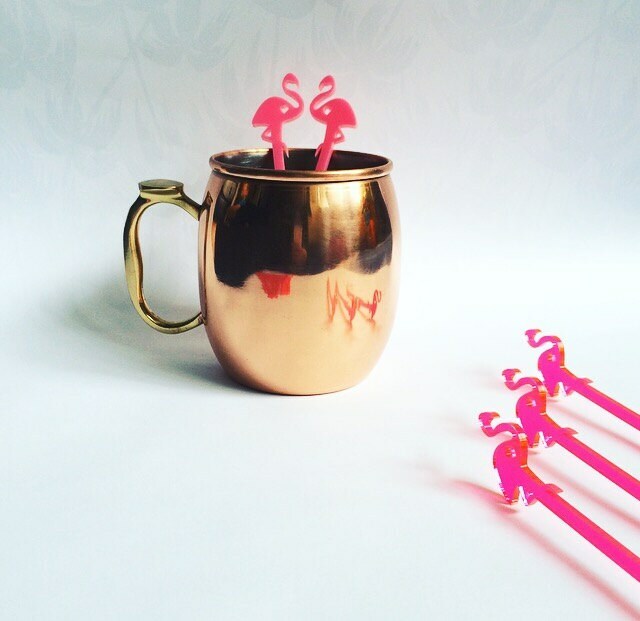 These simplistic, stylish and just darn cute Flamingo swizzle sticks with heart cutouts are the perfect accessorie to get ready to flamingle!!! 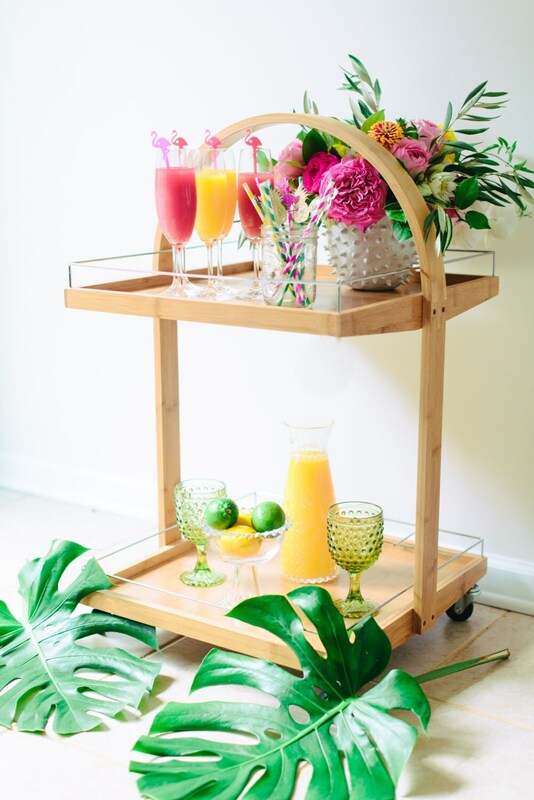 The attention is in the details and adding a little tropical summer flair to your drinks is sure to make for memorable decor! Super cute! Was perfect for our luau party! Love the Drink Stirrers in Gold Glitter. 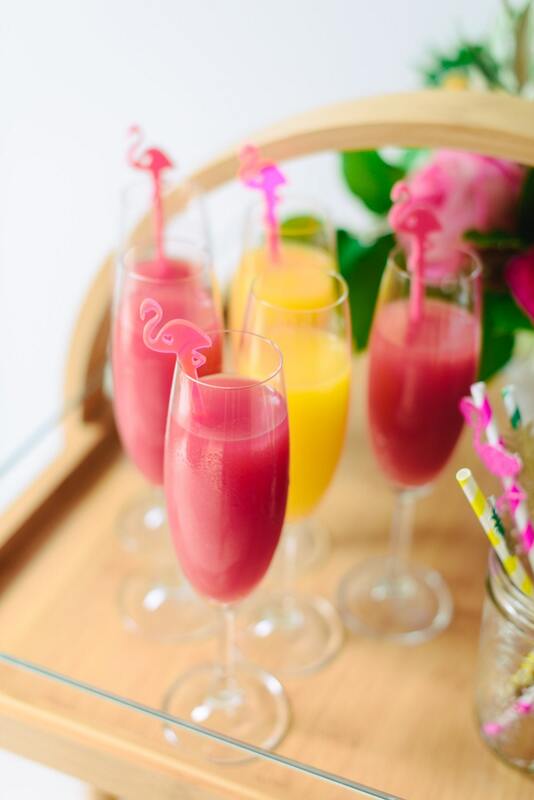 They will add sparkle to our Mimosas. Thank you for the sweet note. It made the package extra special and added that special touch you only get with small business. Thanks again!